If you haven’t written your letter to Santa Claus yet, there’s still time. And Steveston Museum is here to help. 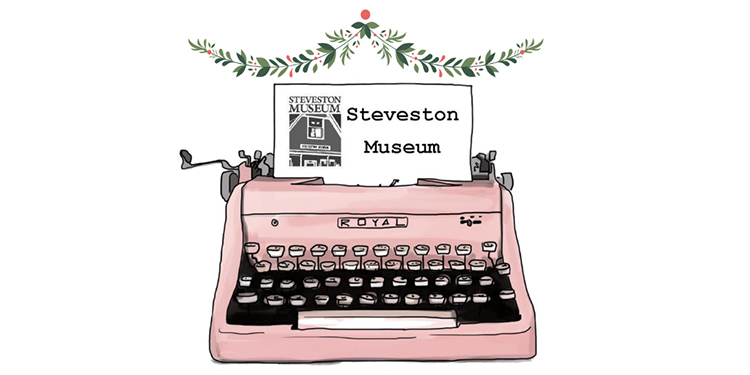 Stop by any day between 9:30 a.m. and 5 p.m. until Dec. 23 at 3811 Moncton St. and use a pen or the old-fashioned typewriter to compose your special holiday message. Children have until Monday, Dec. 10 to put their letters in any Canada Post mailbox across the city and get answers from Santa’s special postal elves. After that, children can leave their letters under the Christmas tree for Santa to read. Oh, and on Christmas eve, don’t forget to leave out the milk and cookies for Santa and carrots for the reindeer.